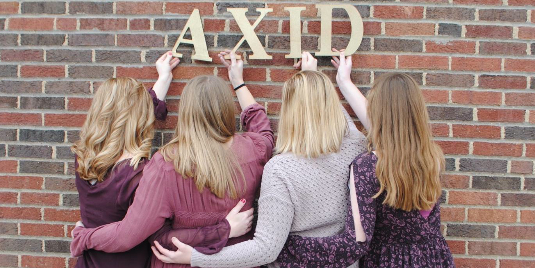 Welcome to the Epsilon Eta chapter of Alpha Xi Delta! We are very glad to see you getting to know our women through this site. 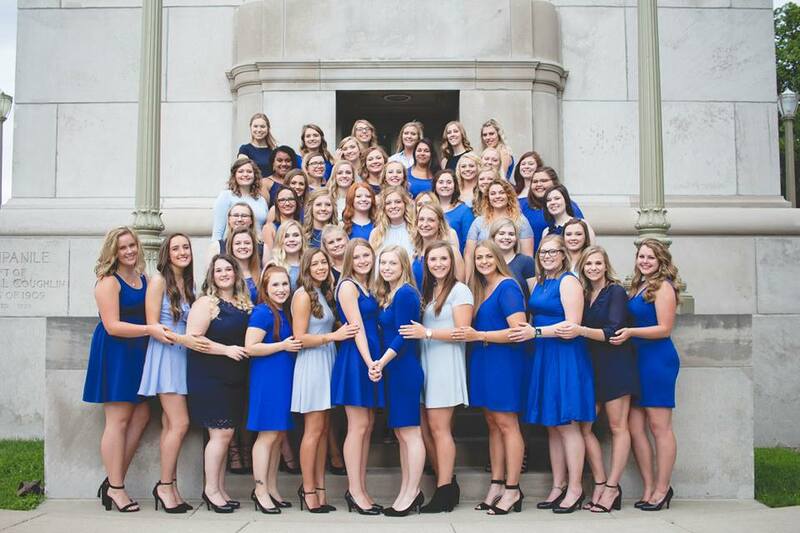 The Epsilon Eta chapter is comprised of 91 women driven to excel in their personal, professional, and academic lives through being a part of Alpha Xi Delta. 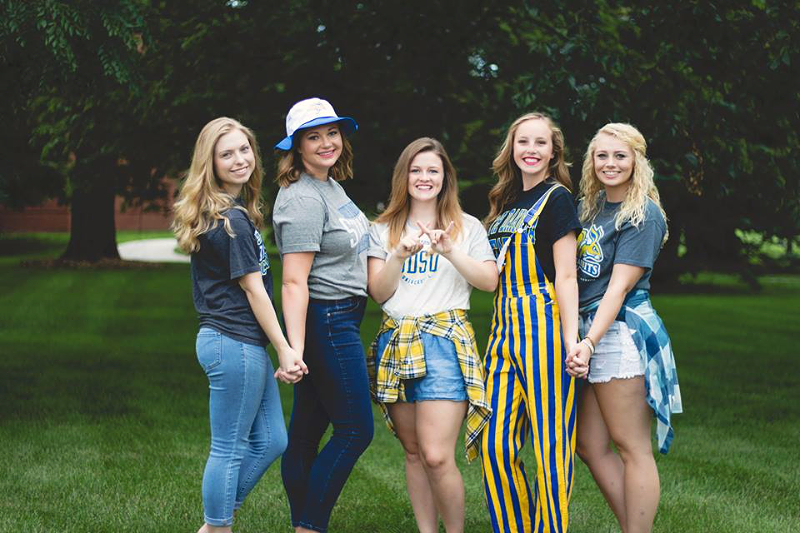 In our 50th year at South Dakota State University, our chapter continues to strive to carry out the legacy our founding sisters created for us in 1893. 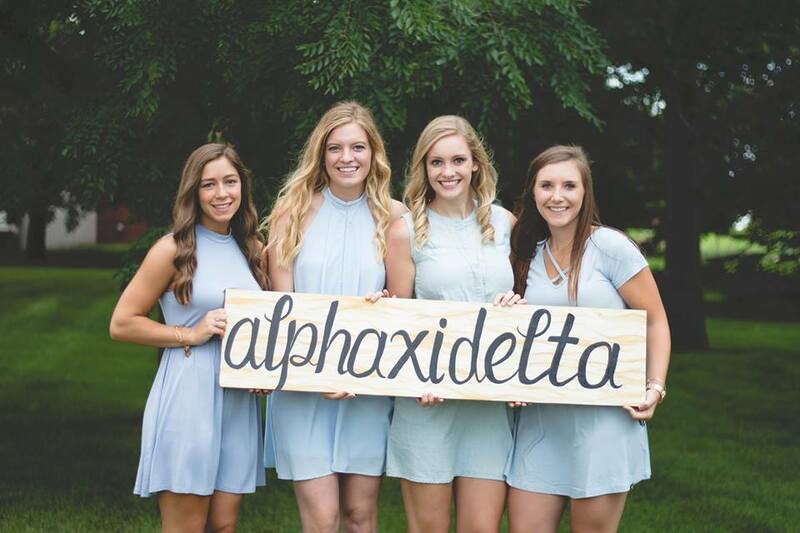 Nationally, Alpha Xi Delta has grown into a strong organization consisting of more than 175,000 initiated members. 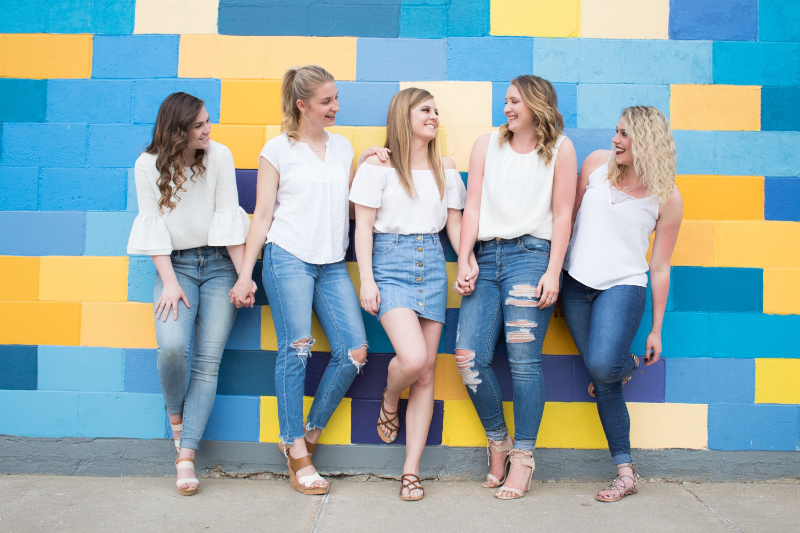 Through embracing our four pillars of excellence- sisterhood, leadership, knowledge, and service- our sisters are able to thrive throughout their college experience at SDSU. 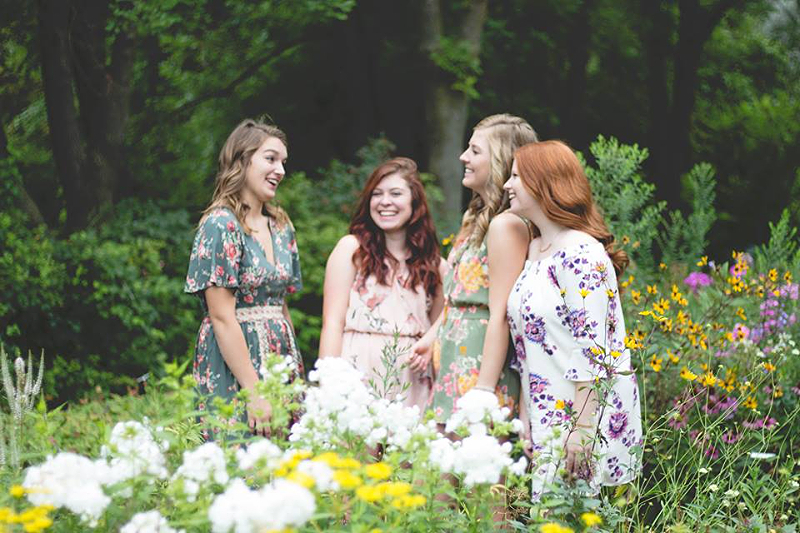 Our women create a diverse support network through our sisterhood in which others may rely on in times of need. 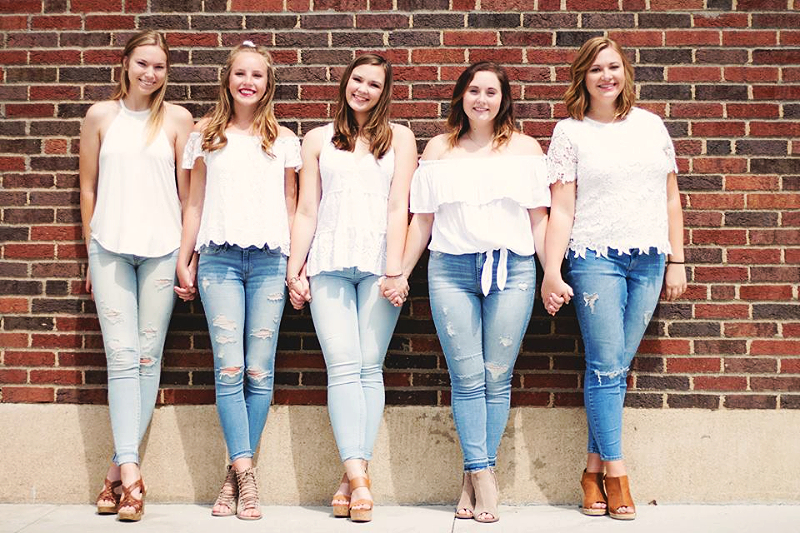 The Epsilon Eta chapter offers many leadership opportunities for it's women, allowing them to build on many professional skills that will last beyond their years at SDSU. 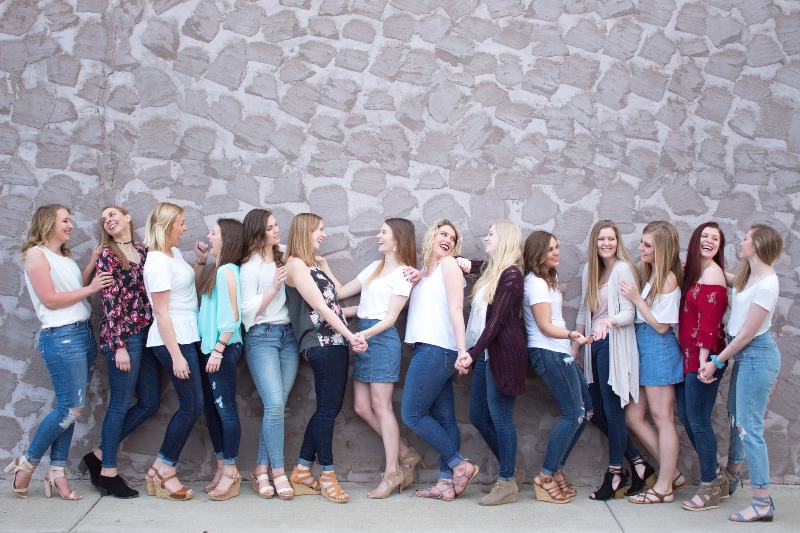 The sisters of our chapter find great reward in thriving academically as evidenced by earning the highest All-Greek GPA at SDSU. 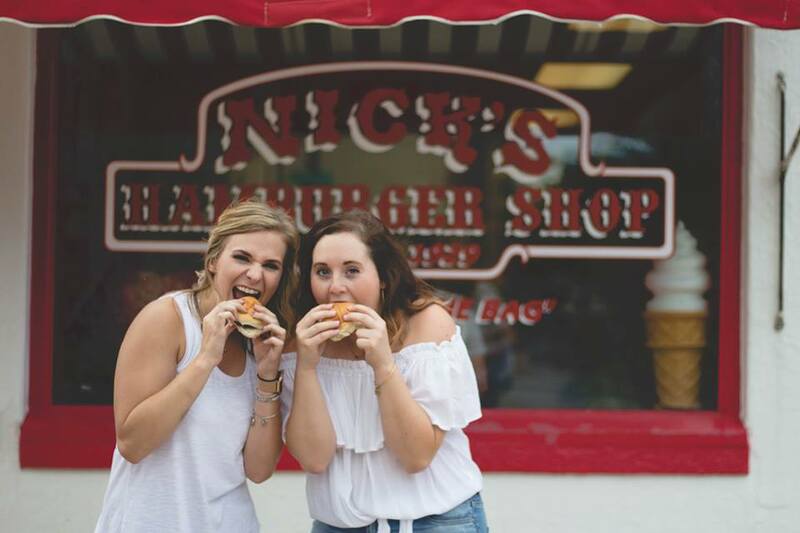 They also have a strong passion for serving the community, especially through our philanthropic work with Autism Speaks. 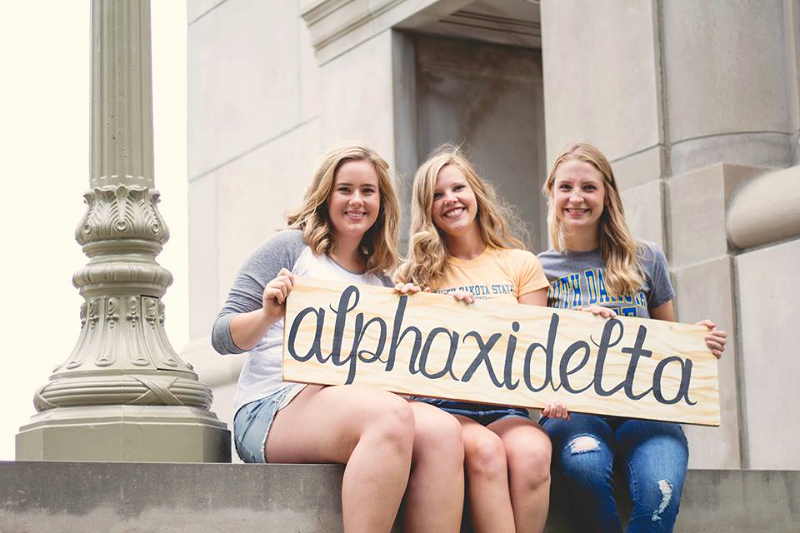 It is through all these aspects of being an Alpha Xi Delta sister that help inspire our women realize their full potential. 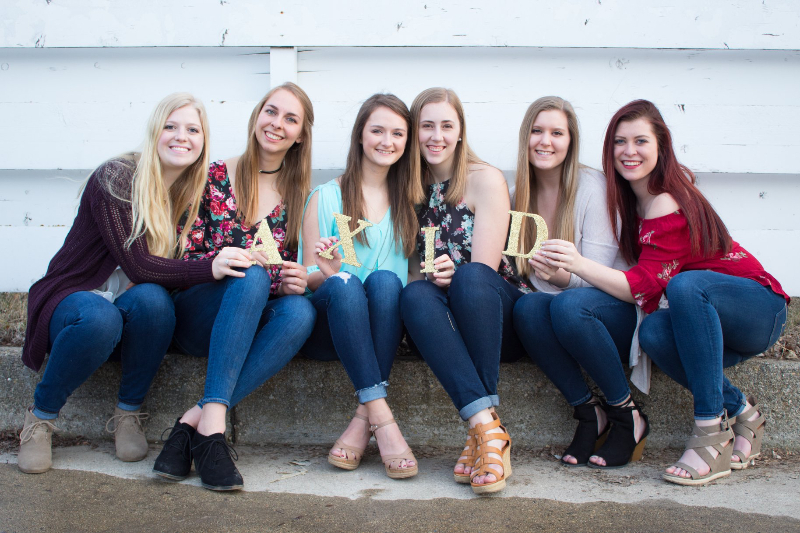 As you check out our site, we hope you can get a small glimpse into the sisterhood the women of the Epsilon Eta chapter share. 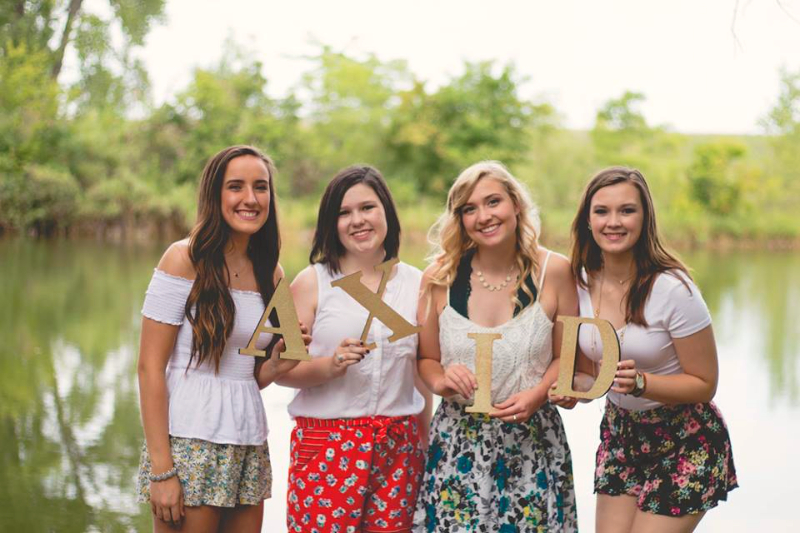 No matter if you are a family member or friend trying to learn more about our chapter, or a young woman seeking out how Alpha Xi Delta can impact their college experience at SDSU, we appreciate your interest in our chapter. If you have any questions or concerns, please feel free to contact me! 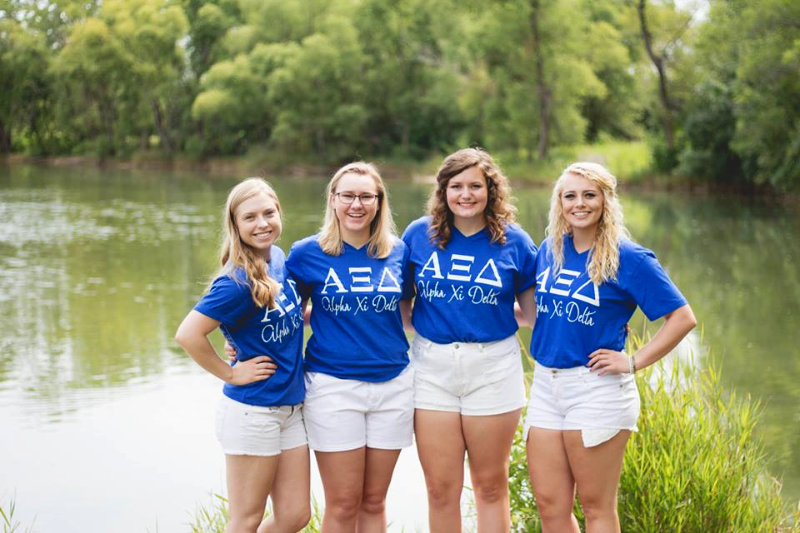 I would love to help you learn about Alpha Xi Delta and what more our chapter has to offer.